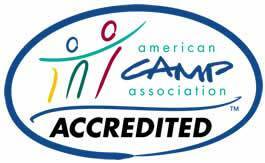 Put this Camp on your list of top summer camps! Kids 8 to 17 have fun, make friends, and build confidence in the Tahoe National Forest! 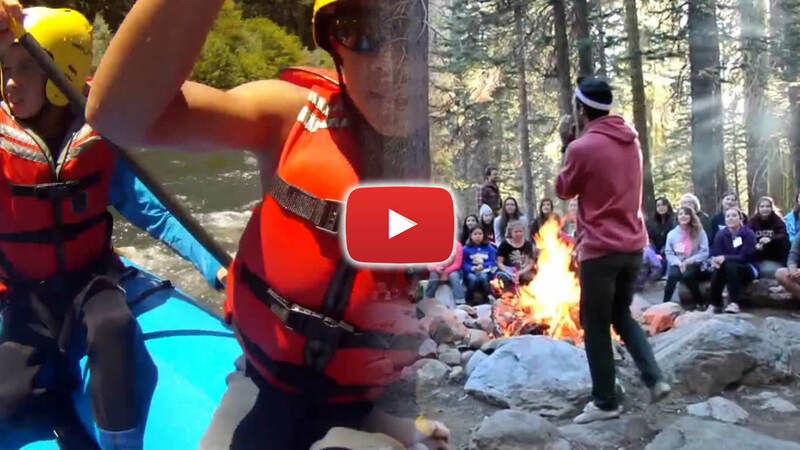 Outside Magazine named this camp as one of its top 5 favorite summer camps in the entire country, and the Los Angeles Times recommended this camp as one of just two camps for family adventure!